Spanning two mountains and 60kms of ski slopes, Katschberg is a well-established resort located on the border of the provinces of KÃ¤rnten and Salzburg, 100kms from the city of Salzburg. It is particularly popular with families, offering free childcare during the day. 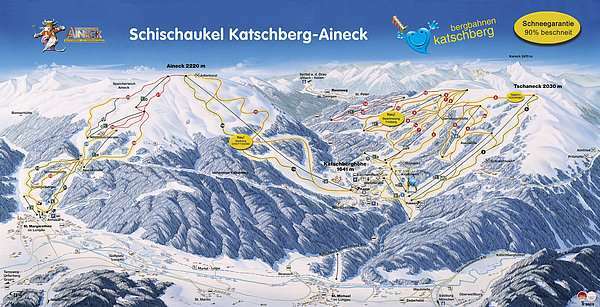 Katschbergâ€™s 60kms of groomed ski runs are perfect for beginner and intermediate skiers, but unchallenging for advanced and expert skiers. 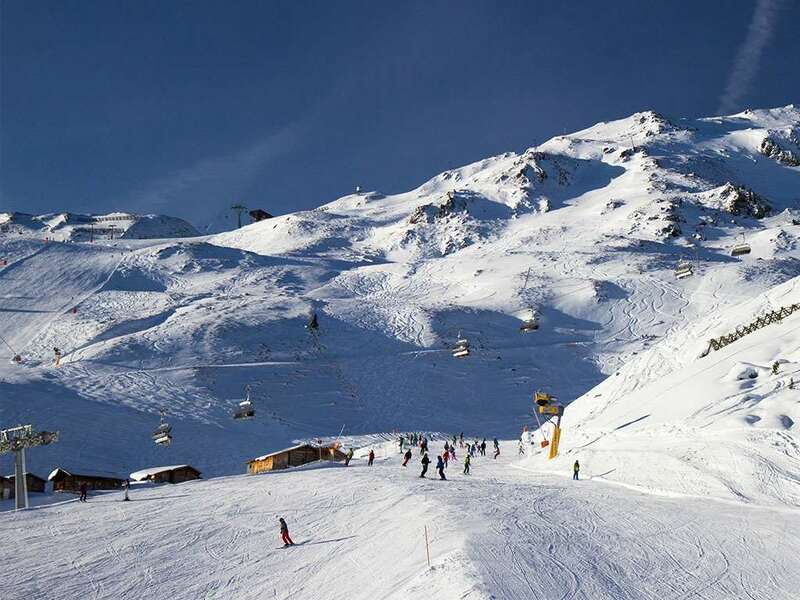 The resortâ€™s longest run is eight kilometres, leading from the top of Aineck Mountain to the village of St Margarethen. The ski slopes are serviced by a system of 16 lifts with a capacity for 24,000 people per hour. Katschberg has a lively aprÃ¨s-ski scene, with a wealth of winter activities to amuse visitors in their off-slope hours. The ski resort offers ice-skating, indoor swimming and tennis, curling, tobogganing and sleigh rides. Night-skiing is a popular evening pursuit, and there are a host of cafÃ©s, bars and discos to provide after-hours entertainment. Accommodation is of a high standard in Katschberg, consisting mainly of four-star hotels and luxurious vacation apartments.